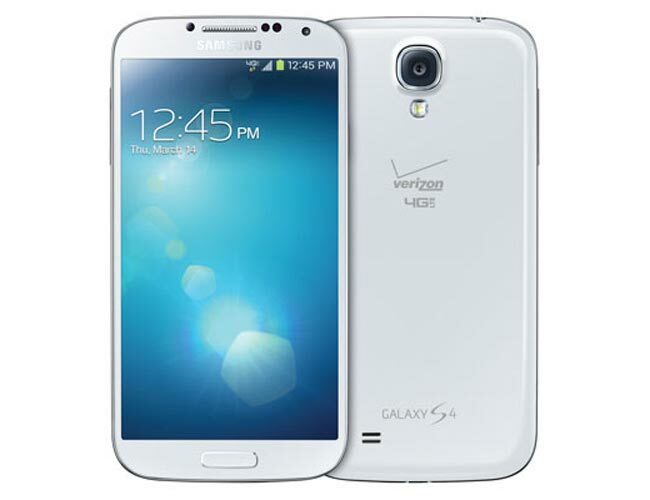 Verizon recently announced that they would be launching the Verizon Samsung Galaxy S4 on the 30th of May, and now the handset has apparently gone up for pre-order at US retailer Best Buy. According to the guys over at Gotta Be Mobile, Best Buy have starting sending out text messages to their customers, letting them know that they can pre-order the Verizon Samsung Galaxy S4. reminder the Samsung Galaxy S4 is powered by a quad core 1.9GHz Qualcomm Snapdragon 600 processor, it comes with Android 4.2.2 Jelly Bean and features a 5 inch Full HD Super AMOLED display with a resolution of 1920 x 1080 pixels. The Samsung Galaxy S4 also comes with a 2,600 mAh battery, the device also comes with dual cameras with a 2 megapixel front facing camera and a rear facing 13 megapixel camera, plus a choice of 16GB, 32GB or 64GB of built in storage and a microSD card slot.